Here is something new and fantastic! 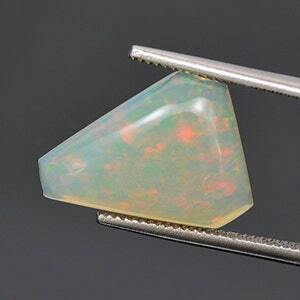 This is Vascular Opal! This material was found this year in northern Mexico. 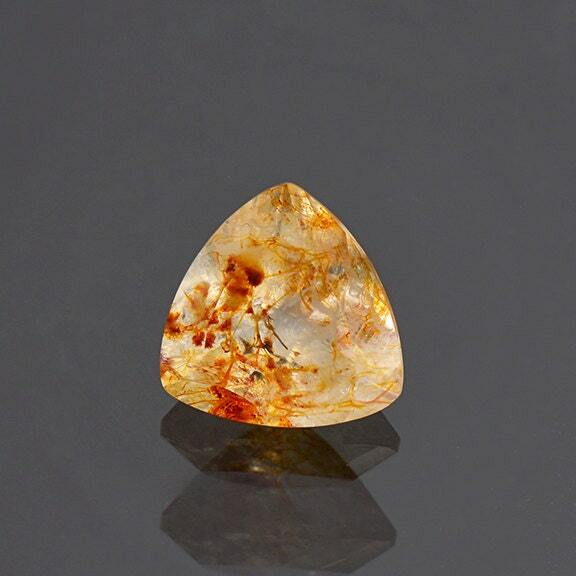 The name is derived from the red vein formations that look like blood vessels in the yellow body of the Opal. 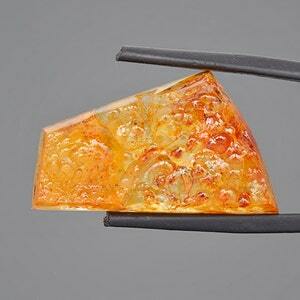 This Opal is harder than traditional Mexican Opal, it cuts and polishes more like an Agate than and Opal. This material also fluoresces bright green under short wave UV! 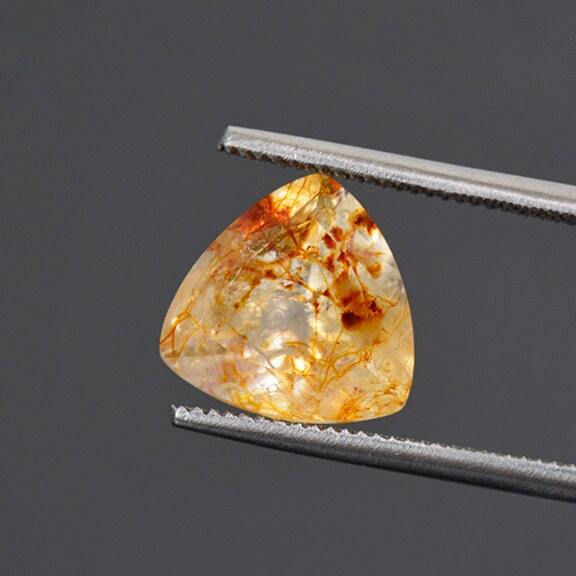 This stone will make a one of a kind pendant that will be fascinating! I have never seen an Opal quite like this before. 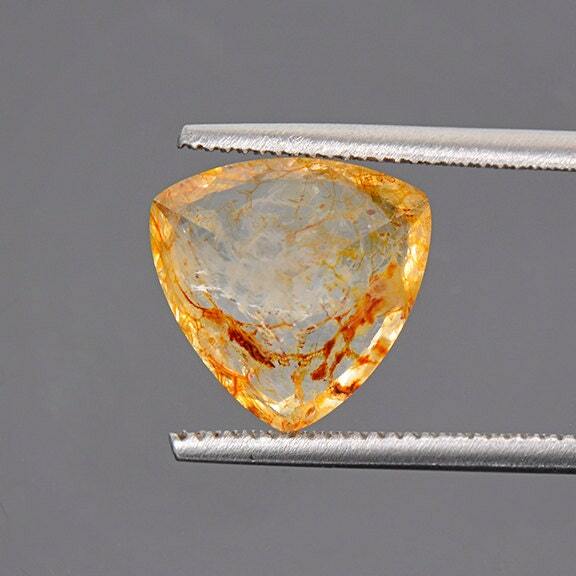 It is such an exciting new material and is from a small mining production. 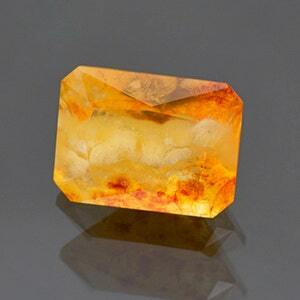 This excellent new Opal is completely natural and untreated! Enjoy! 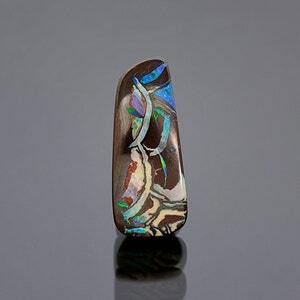 Beautiful Solid Multi Color Flash Opal Cabochon From Australia 4.40 cts. Unique Vascular Opal Freeform Cabochon from Mexico 32.81 cts. Large Fascinating Vascular Opal Gemstone from Mexico 6.94 cts.